EREMA is the world’s number one and market leader in developing and manufacturing plastic recycling machines and system components. The company was founded in 1983 and has dominated in the plastic recycling industry with over 5000 of their machines operating worldwide. When we talk about plastic recycling as innovative and efficient as possible, EREMA machines are designed for that single purpose. EREMA machines are developed to be reliable with functions and components that are customer and solution-oriented in every detail. The EREMA group which consists of UMAC, PURE LOOP and 3s work around the clock to deliver the best recycling solutions to their customers. EREMA’s head quarter is in Ansfelden/Austria employing a total of 500 workers in the group, and EREMA has subsidiaries in China, USA and Russia. The EREMA plastic recycling machines are famous for its technologies that ensure a high quality recycling of different material. Below you find a short description of some of the technologies. The Intarema can process heavily printed film as well as thick-walled regrinded material. The different models of the EREMA Intarema can process edge trims, blown films, lightly printed films, as well as heavily printed / metallised / laminated films, Bopp films, Bopet films, Multiple-layer films as e.g. PET/PE. Read about the EREMA Intarema technology here. The Vacurema technology is developed to bottle to bottle recycling. The logic behind the process is decontamination before extrusion. You are welcome to read more about the Vacurema brand of EREMA here. EREMA’s upcycle service is based on the technology of Corema. With this technology EREMA can recycle and compound in one work flow according to the customers specifications. This increased value creation results in a high quality plastic recyclate. Learn more about the Corema technology here. 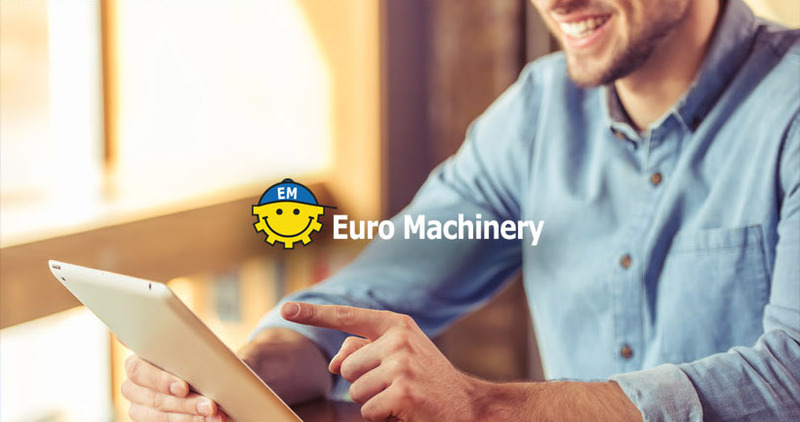 Euro Machinery is Northern European leader in buying and selling used recycling lines, and we have several EREMA recycling plants available. Please see our recycling machines here. Stay updated with available machines. Receive our updated machine list a few times per month. Every month we high-light the most interesting machines available, and we can send the list directly to you. You can of course at any time unsubscribe.